Little Elliot, the star of Little Elliot, Big City and Little Elliot, Big Family has a lot of dedicated fans. Yes, that's true! I am premiering the book trailer for Mike Curato's WONDERFUL Little Elliot, Big Family today. Happy watching! This could all be yours!!! 1. It will run from 9/17 to 11:59 PM on 9/19. 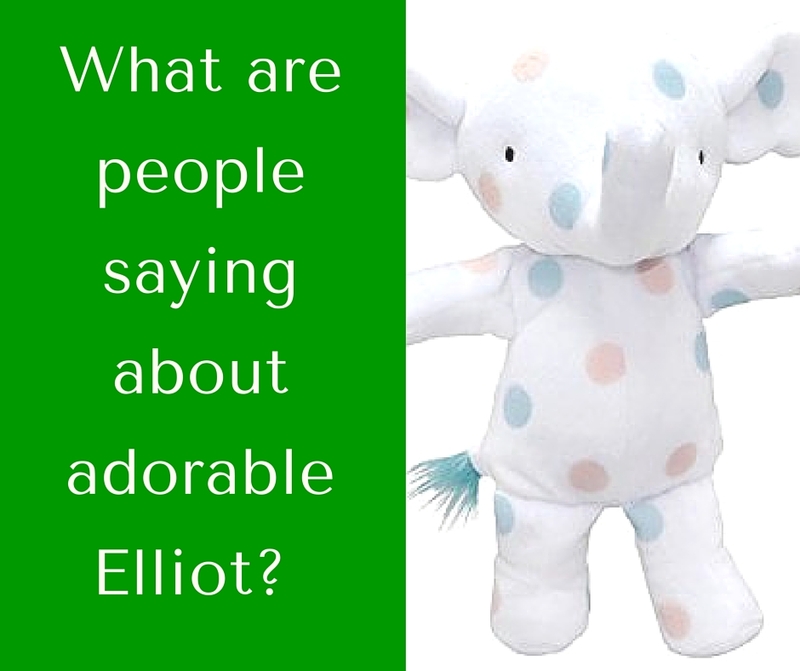 I bought my daughter a plush Little Elliot. I'm waiting to give it to her WITH Little Elliot, Big Family. 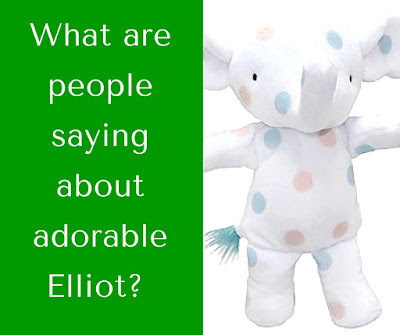 So excited for the next "Little Elliot" book! The first is a favorite amongst the staff at "Talking Animal Addicts"
I loved the first book so much I made a fan trailer for it! (Before I realized it had an OFFICIAL trailer already) but I think mine's okay considering I (sadly) can't animate.